RAW HOLLYWOOD : TY DOLLA $IGN & 2 CHAINZ TEAM UP FOR NEW SONG "LET'S RIDE"
TY DOLLA $IGN & 2 CHAINZ TEAM UP FOR NEW SONG "LET'S RIDE"
2 Chainz knows what it takes to make a hawt recorder, even hawter..... add Ty Dolla $ign of course and that will for sure set it off. The Atlanta rapper called on Dolla $ign to assist with the newest track "Let's Ride" that was released on Thanksgiving. Good music to go with the good food, it looks like we were double winning! 2 Chainz kicks the song off giving shouts out to some dope West Coast rappers such as YG, Nipsey Hussle, Snoop Dogg, and Kendrick Lamar. 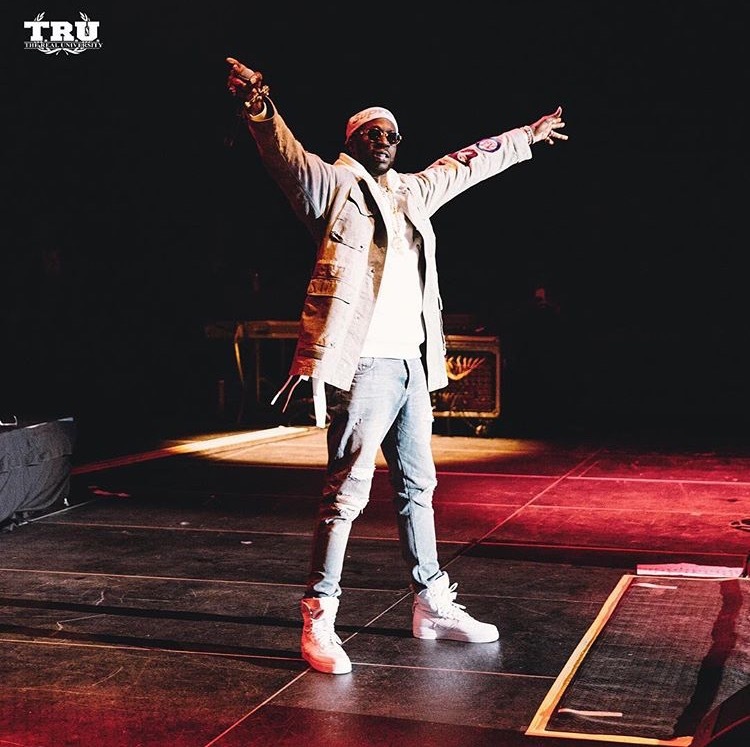 Rapping, "Got a 3-5 in my raw paper, Spice One riding east bay gangster, got a bunch of niggas on the west side....", 2 Chainz is basically letting us know that he is good in every hood. Ty Dolla $ign holds down the hook with his smooth vocals of course. Tity Boi follows up with the second verse with a RIP message to Nate Dogg, as well as more love to rappers such as Ice Cube, Sir Mix A Lot, DJ Quick, 2 Pac and Kurupt. He closes out the song wanting you to understand that he gets a lot of love in California. Take a listen to "Let's Ride" below!